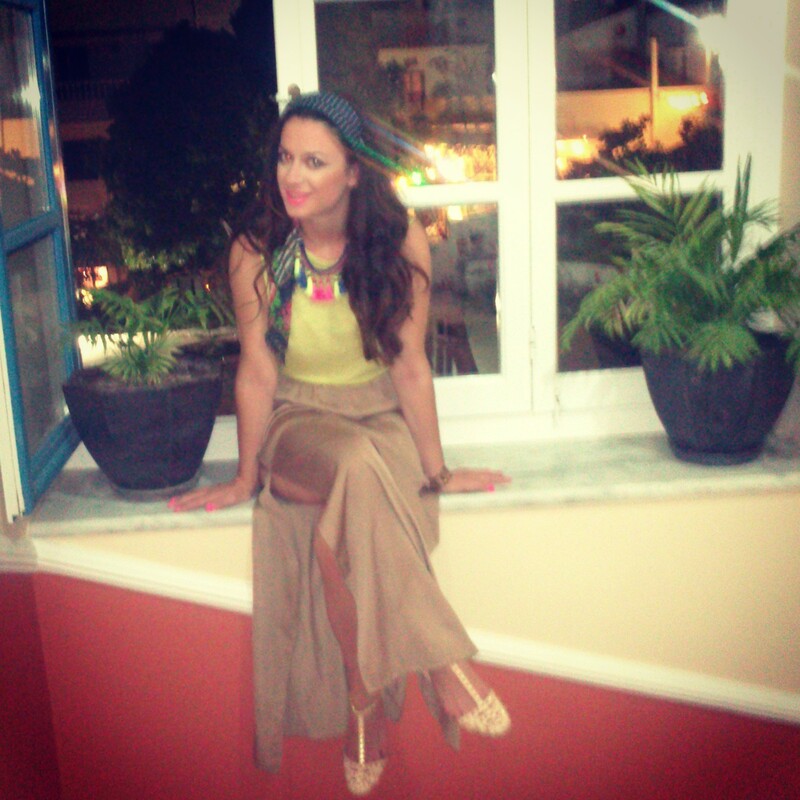 Hello my dear fashion lovers ! 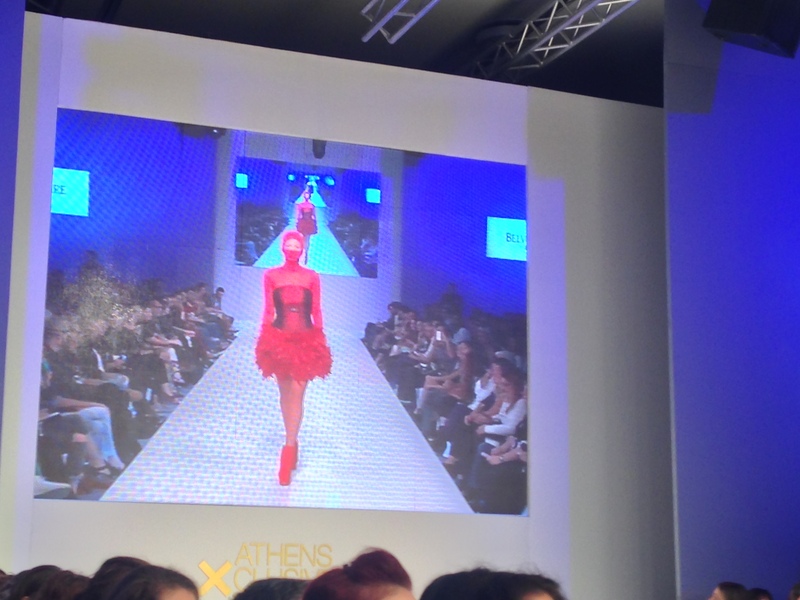 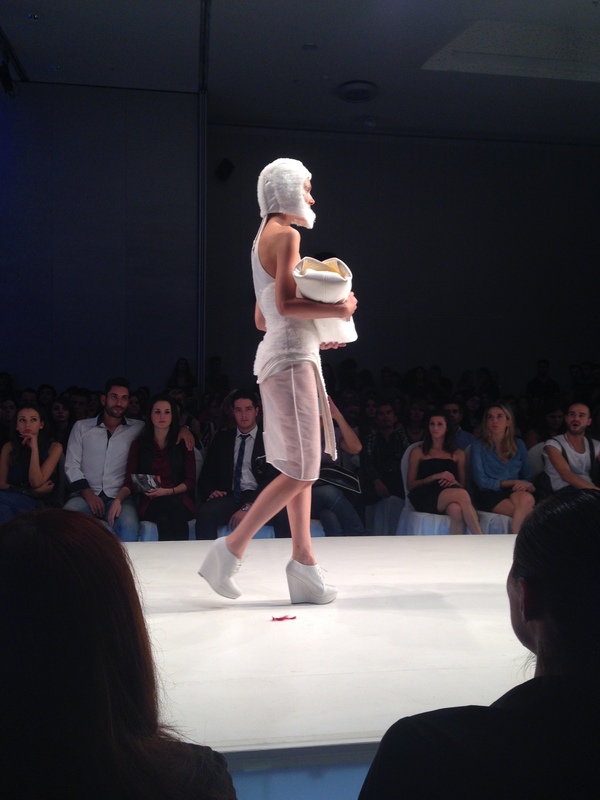 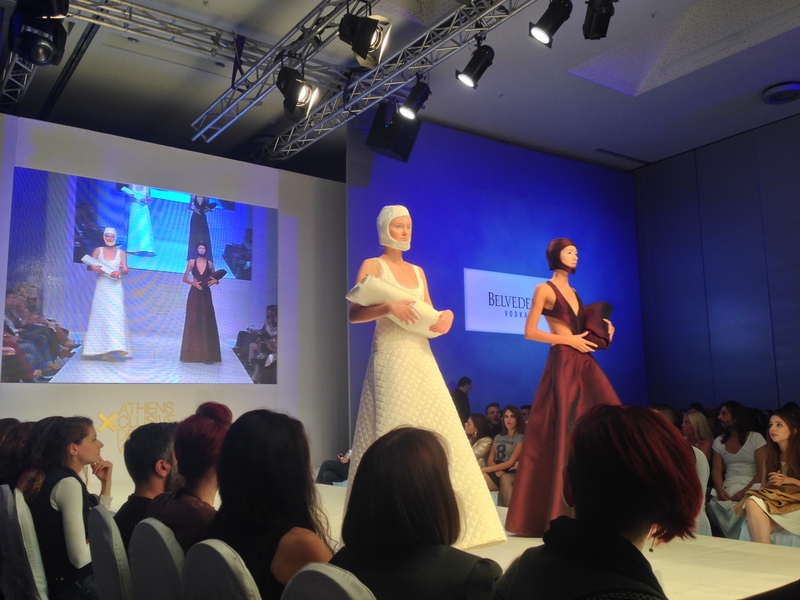 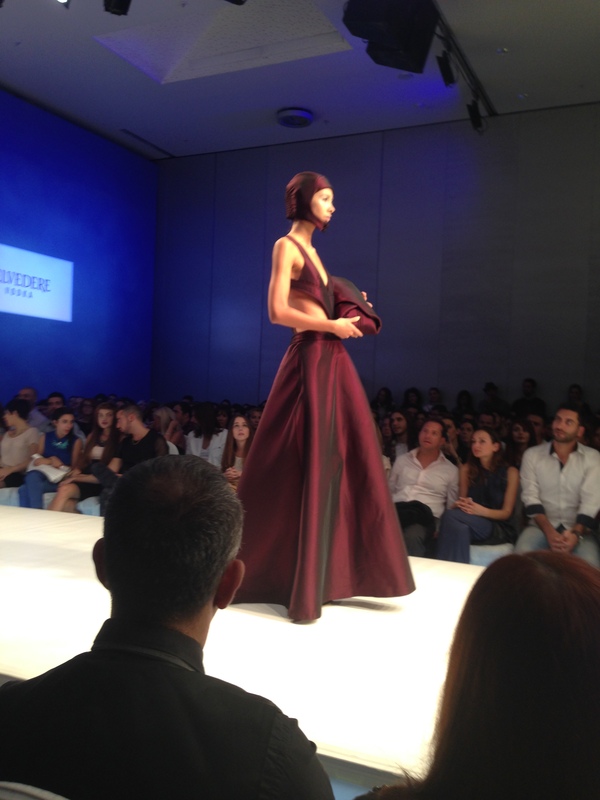 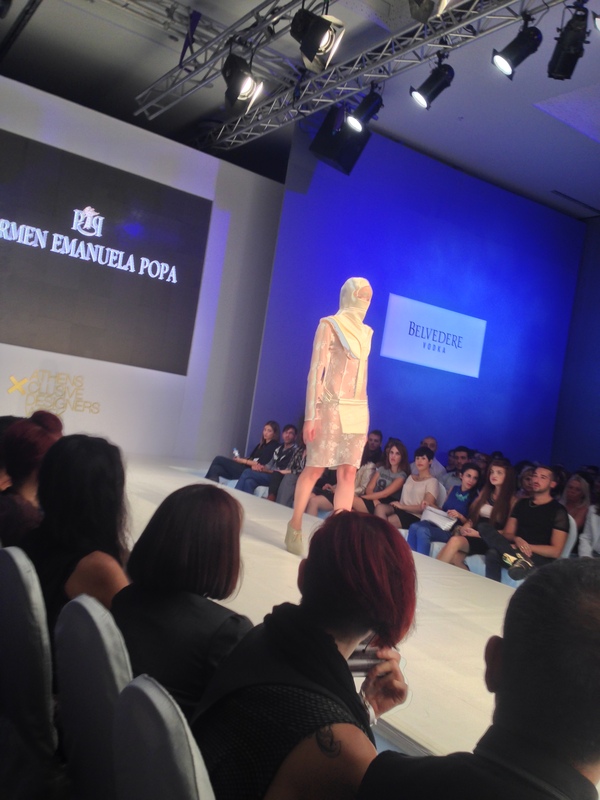 Today my post is about a new fashion designer called Carmen Emanuela Popa and her collection, which was presented in Sunday at 14th Athens Xclusive Designers Week. 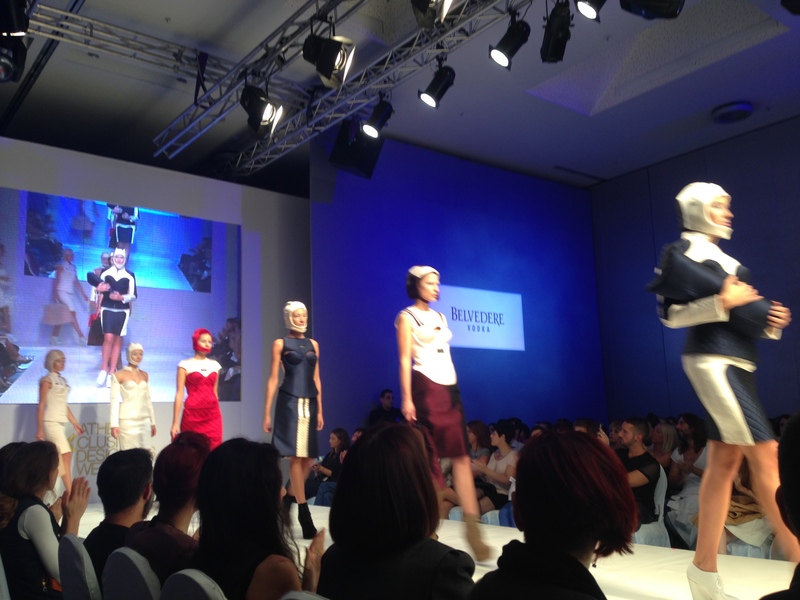 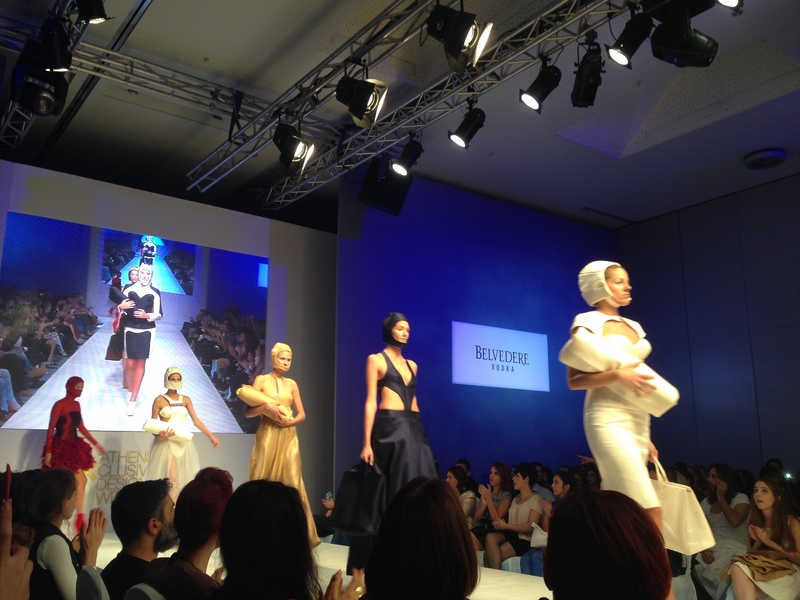 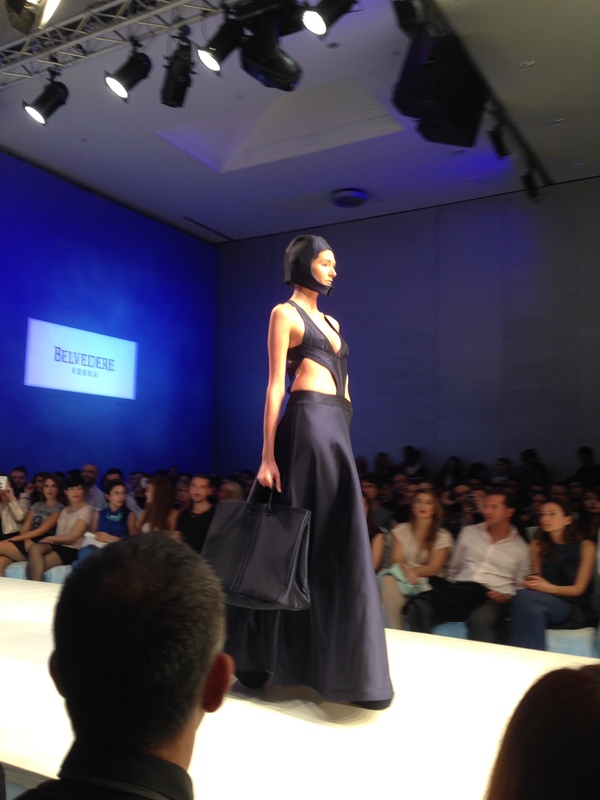 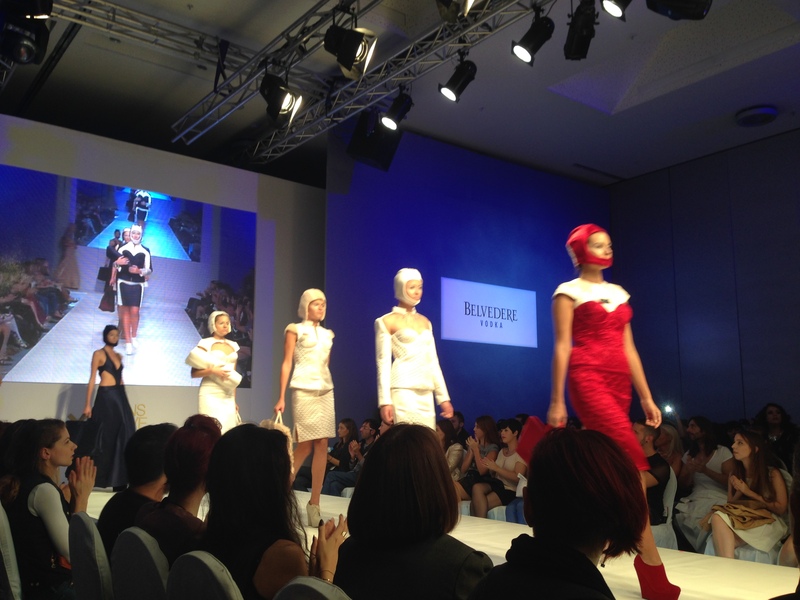 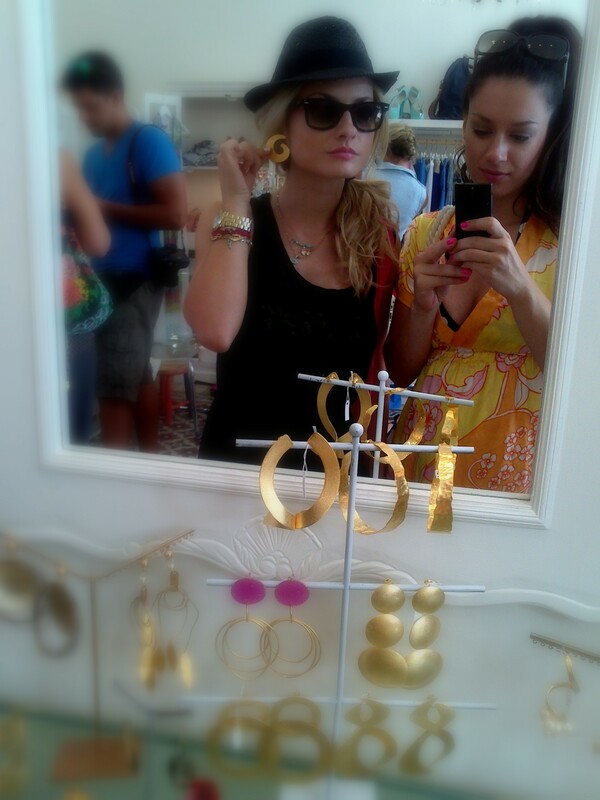 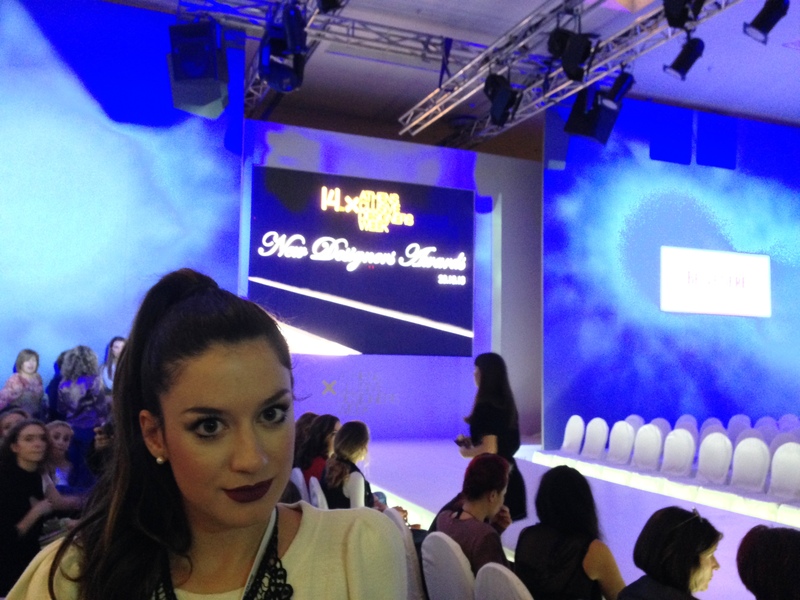 Of course, I was there and I present you her collection ….. 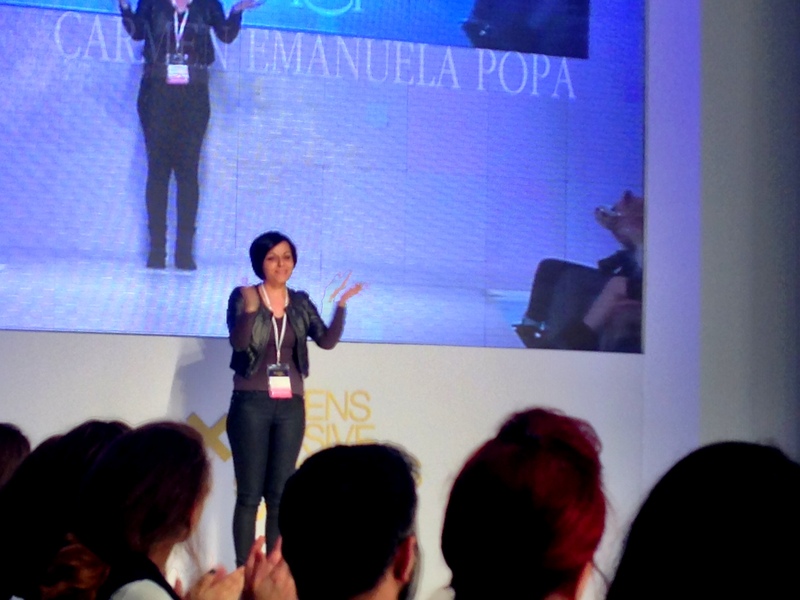 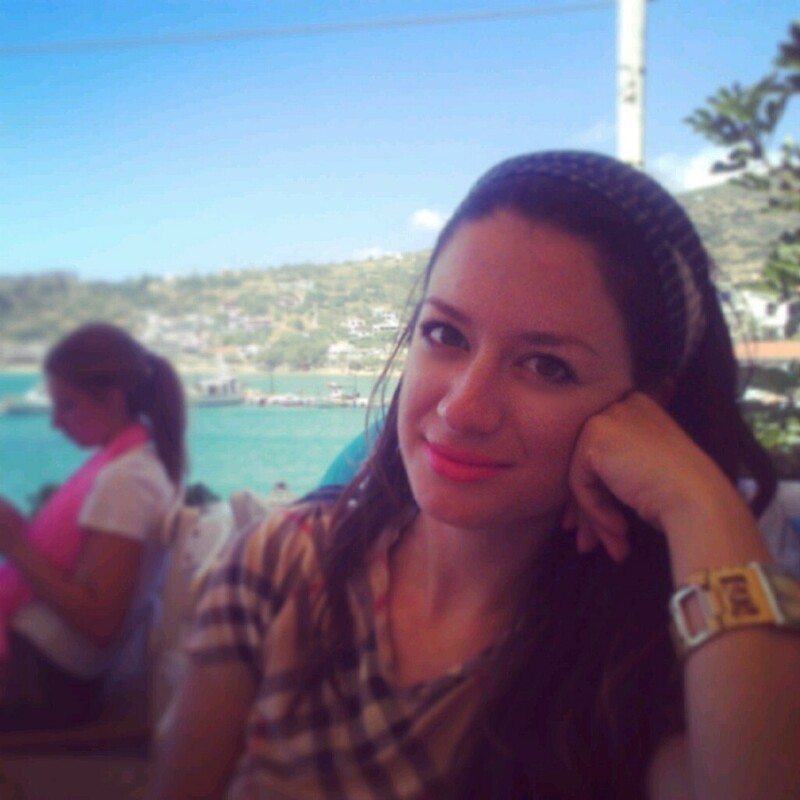 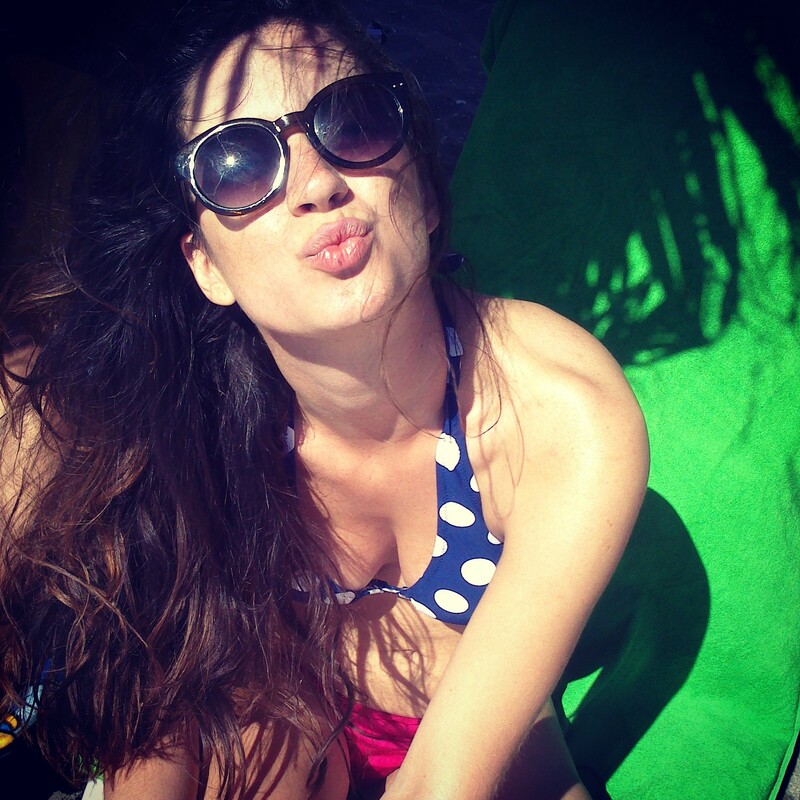 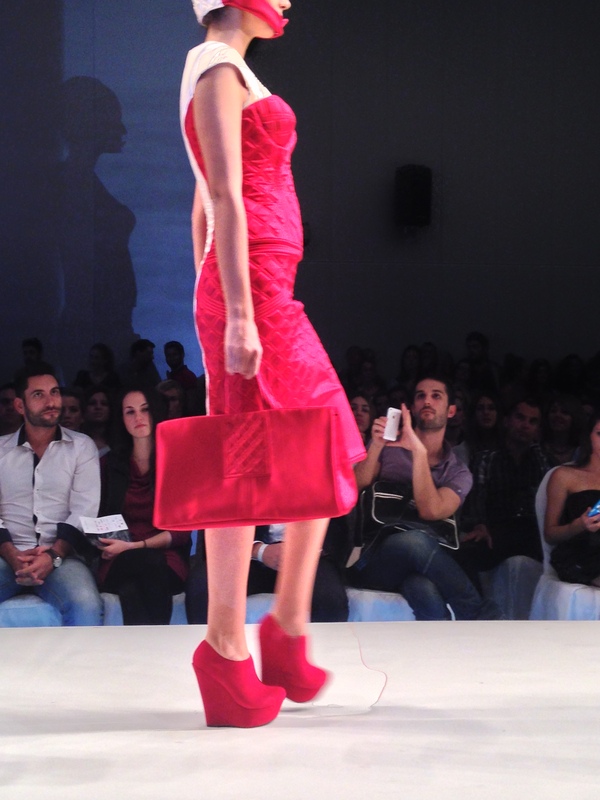 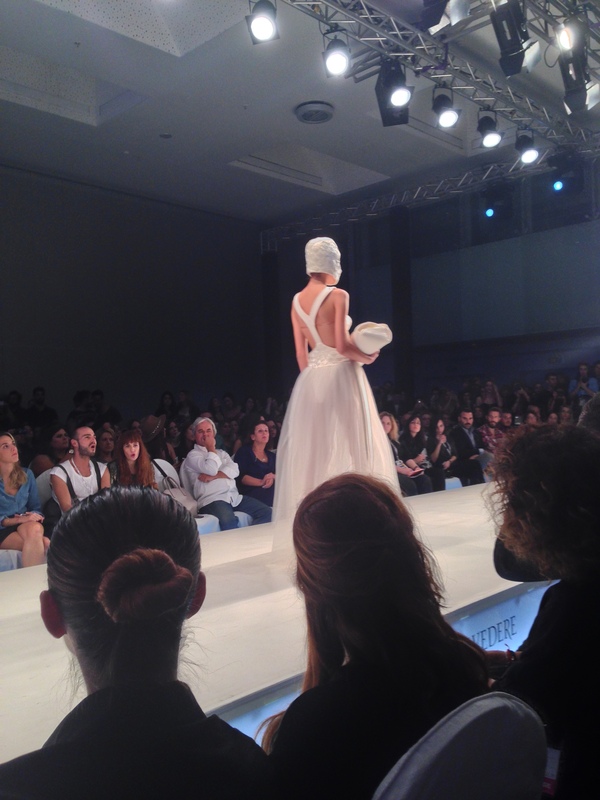 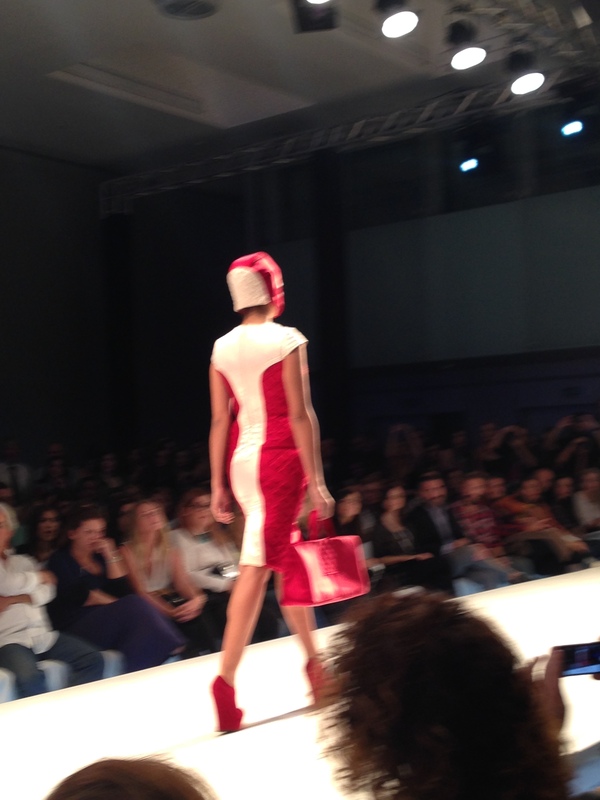 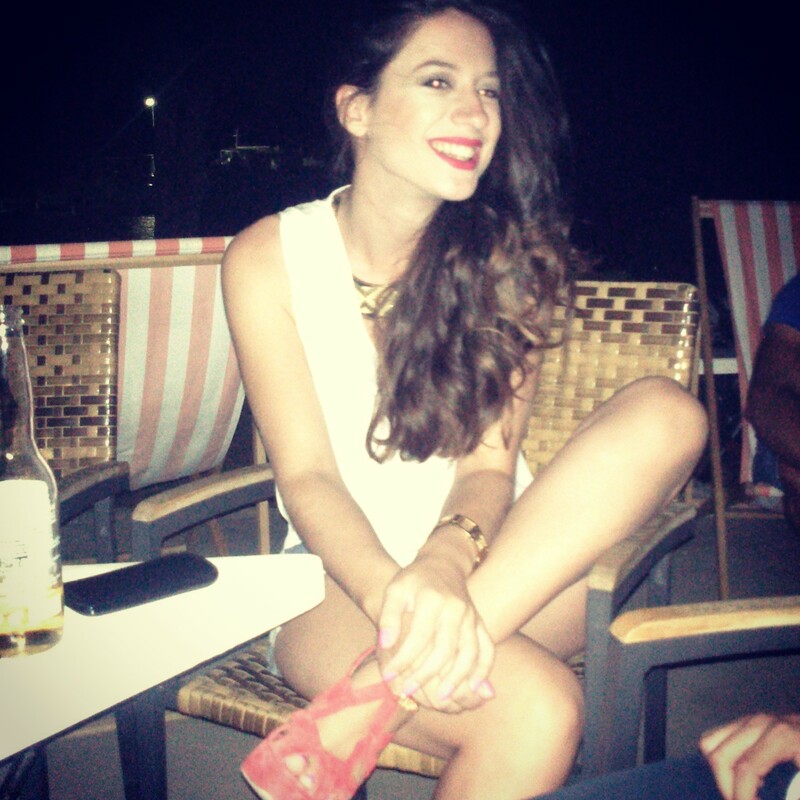 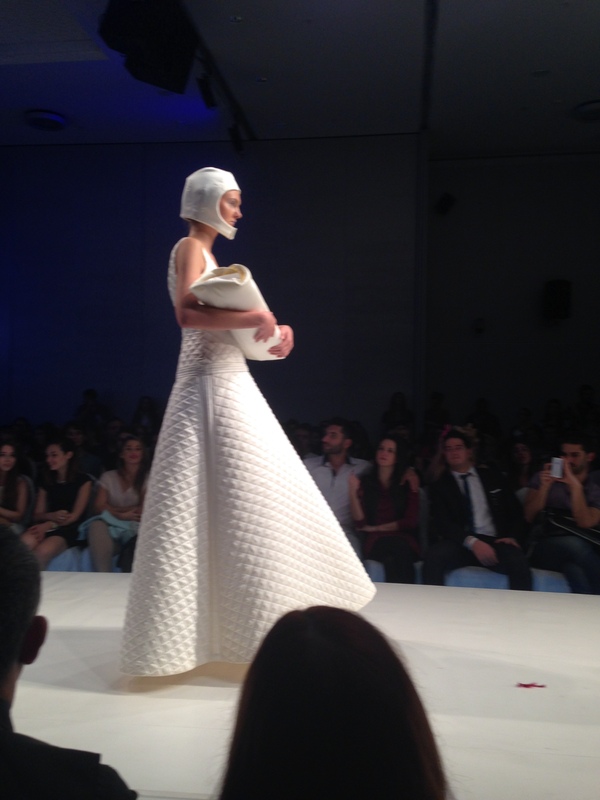 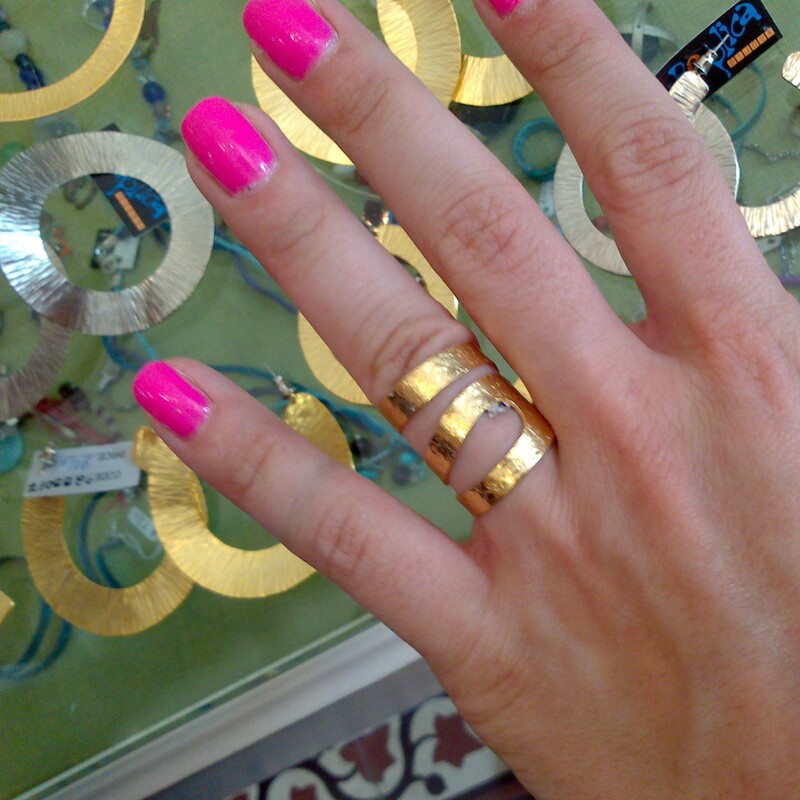 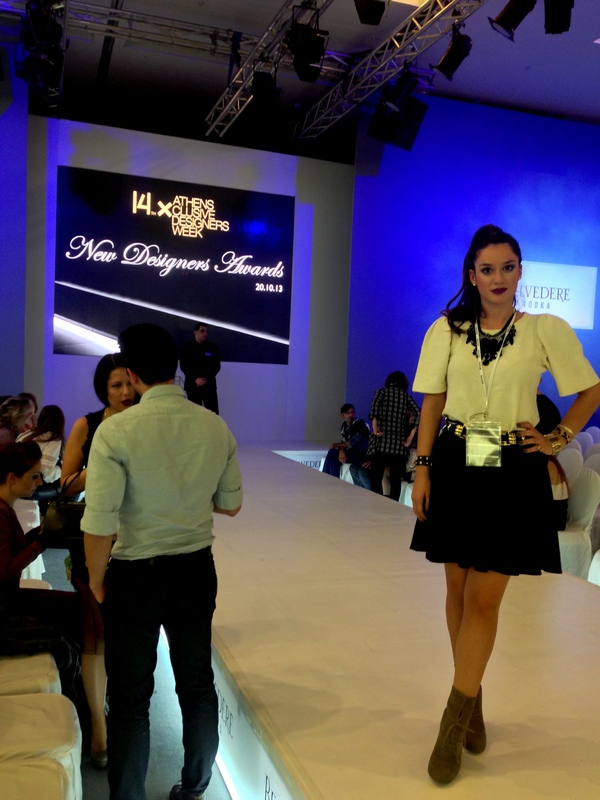 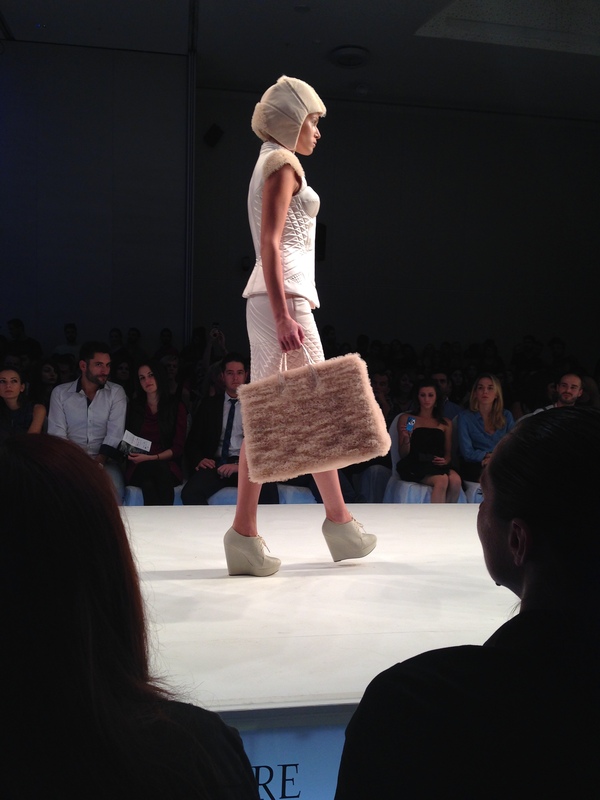 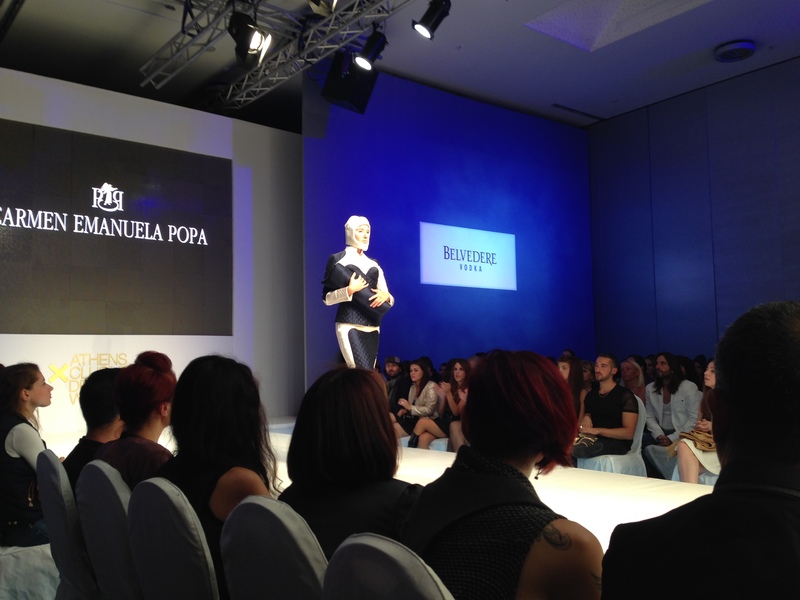 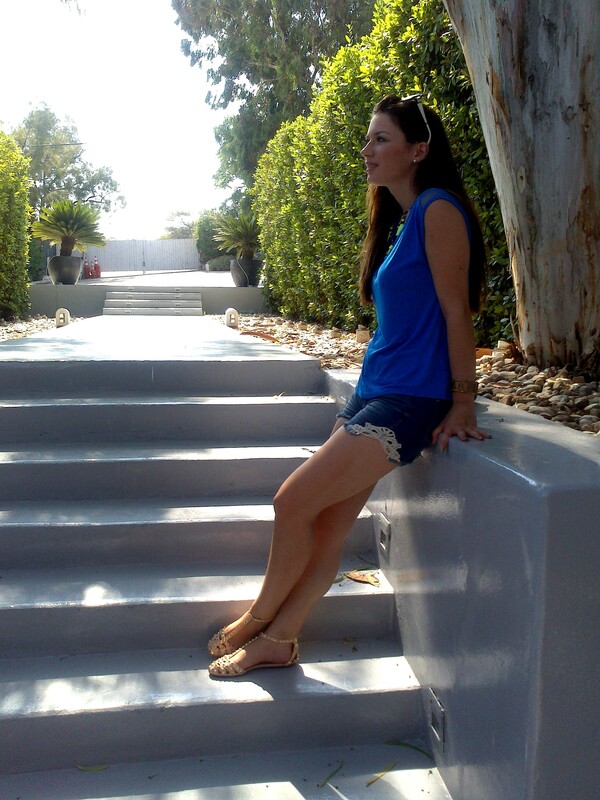 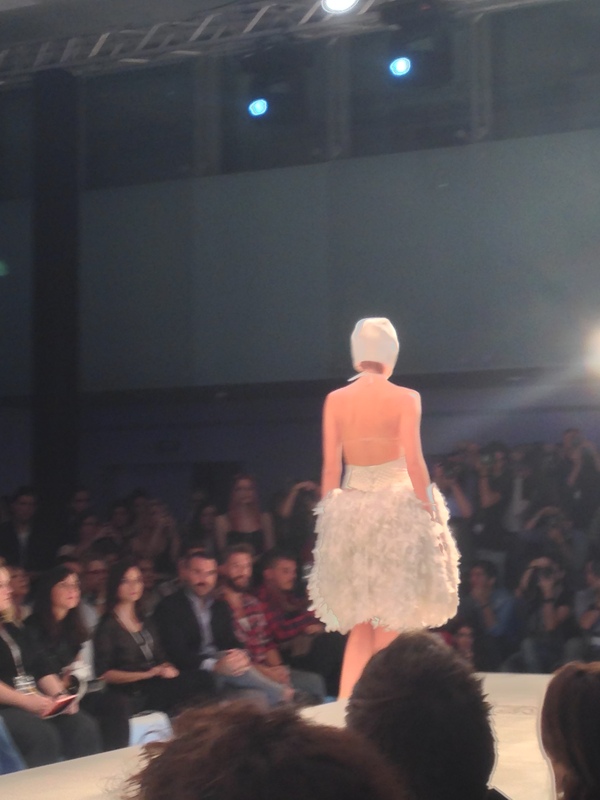 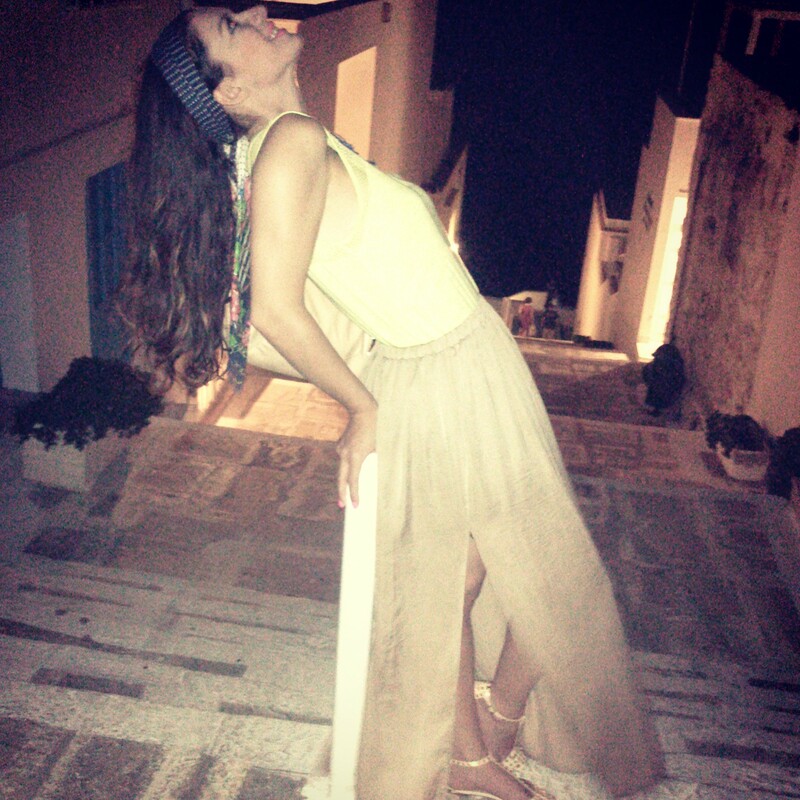 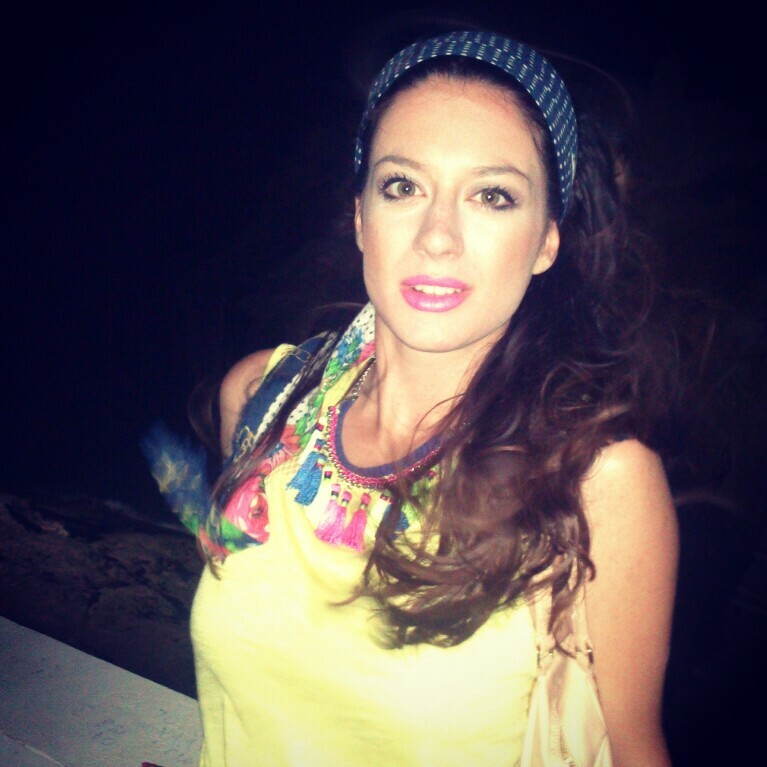 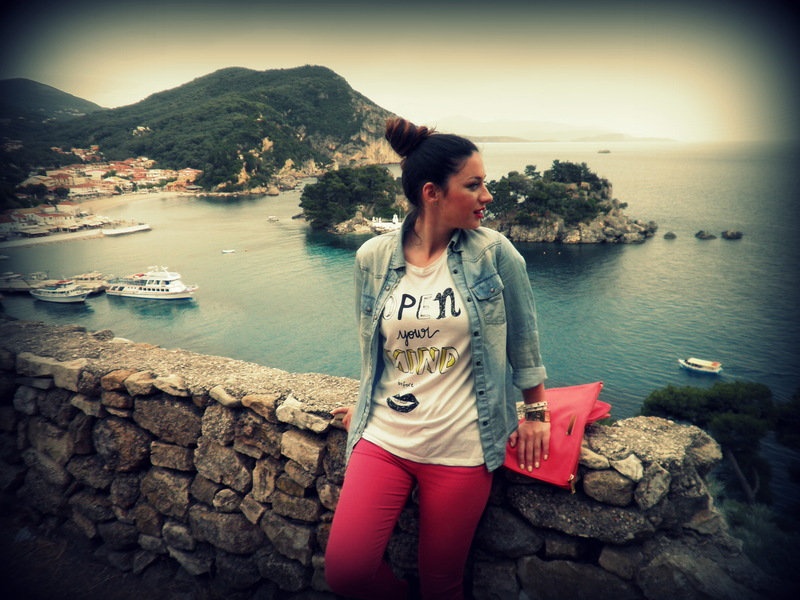 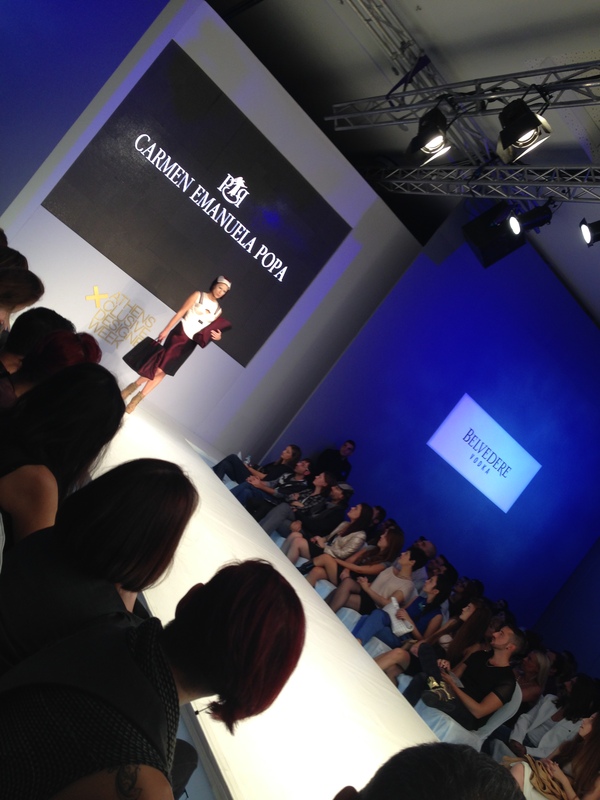 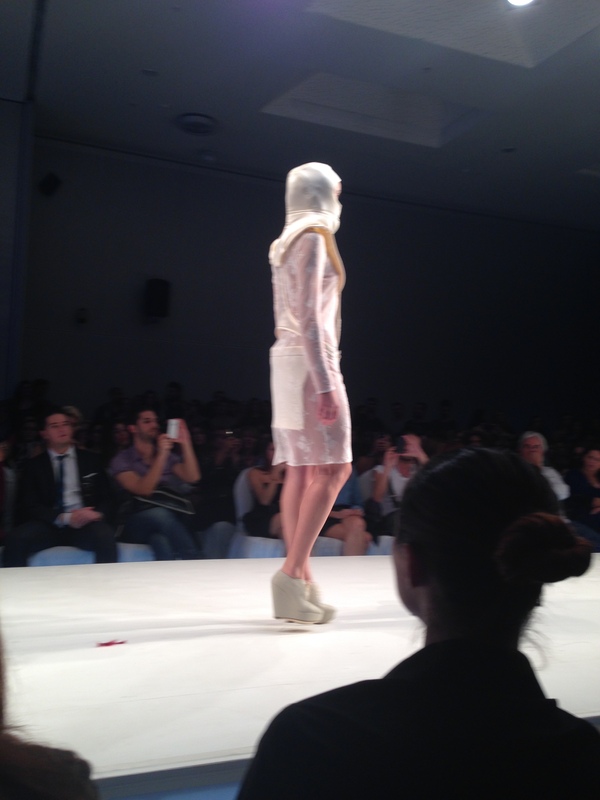 The designer Carmen Emanuela Popa…..
Hey guys!! 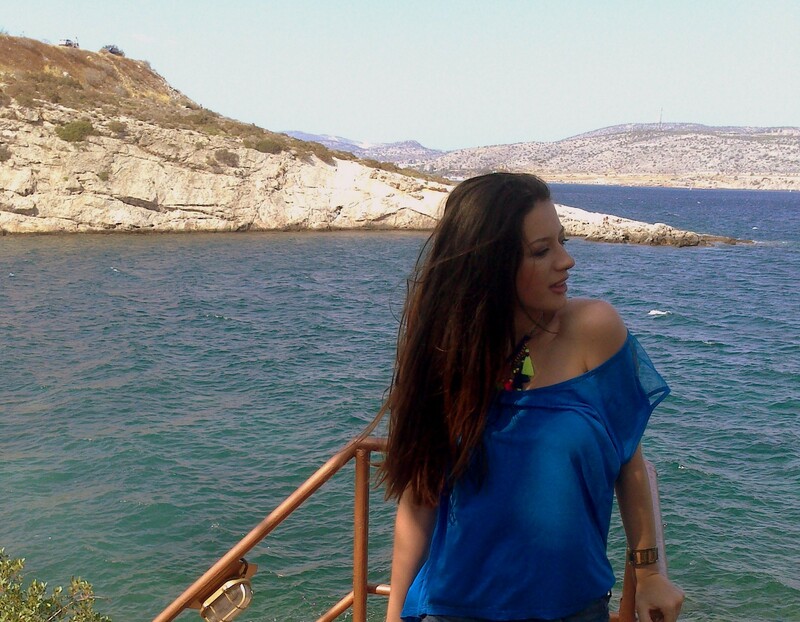 After a few weeks of absence I’m back again in a happy mood, wearing a blue tee and a denim &lace shorts, matching with the ocean’s blue! 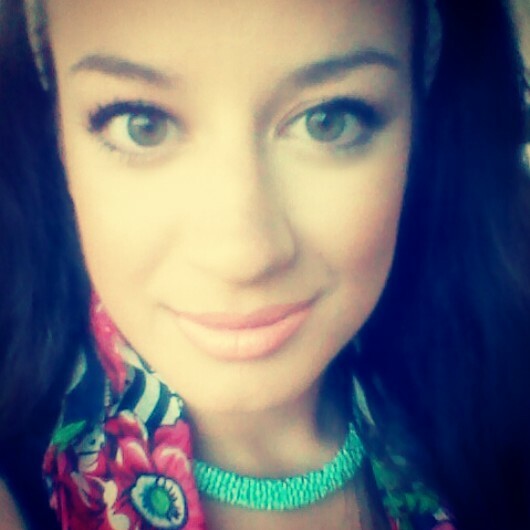 I must admit that I’ve missed you all and your comments! 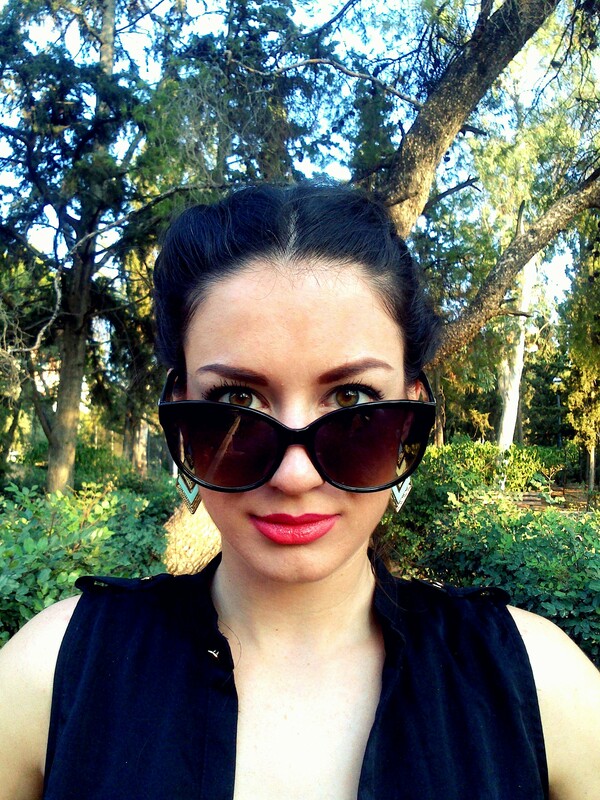 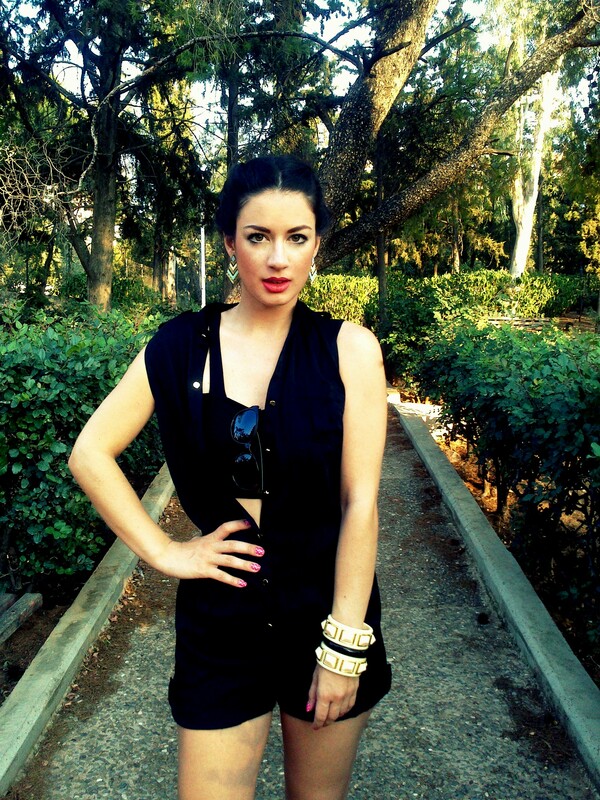 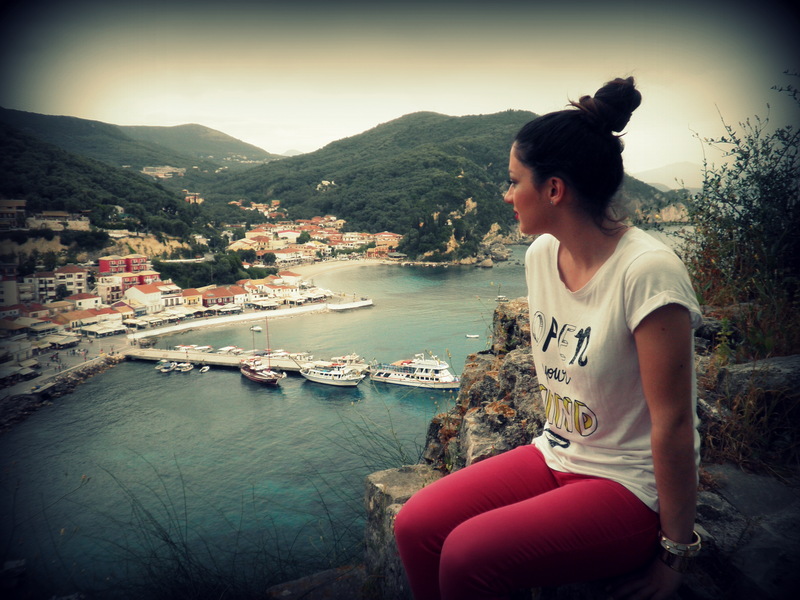 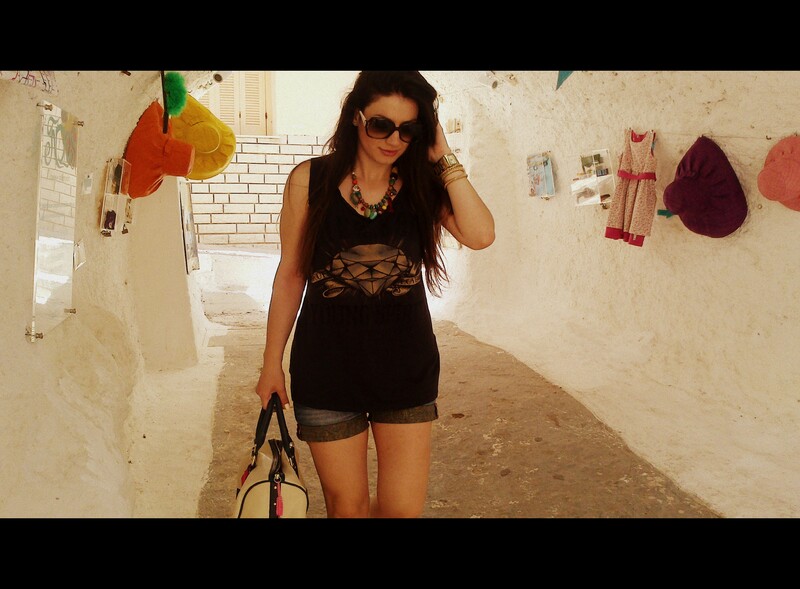 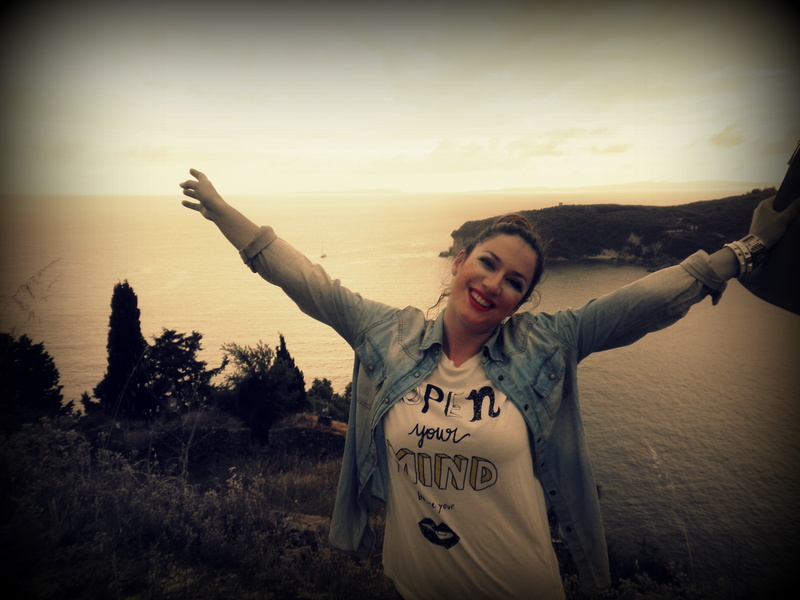 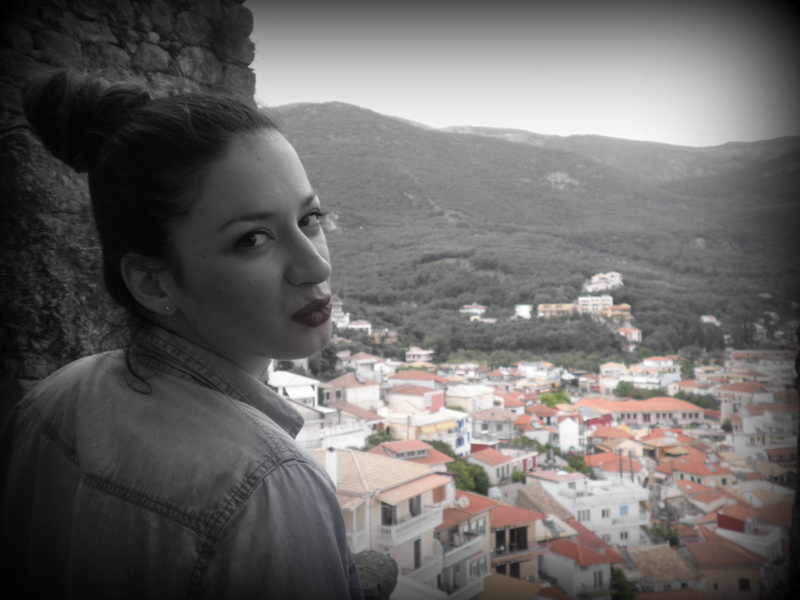 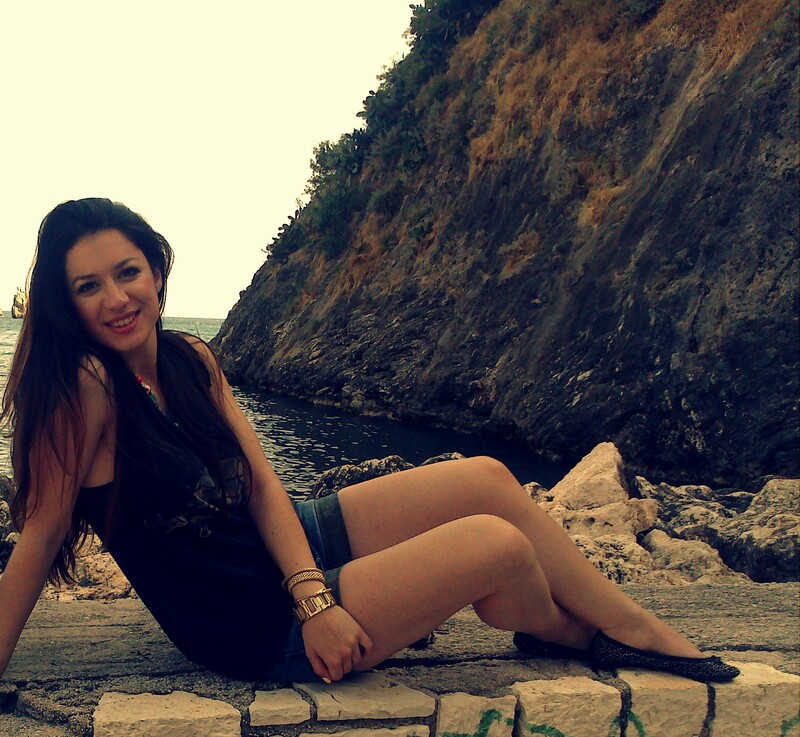 For this photoshoot I’ve been to a preety secret place to escape from Athen’s city center!